Liam Payne has revealed what he makes of the new judging panel for ITV's 'The X Factor'. 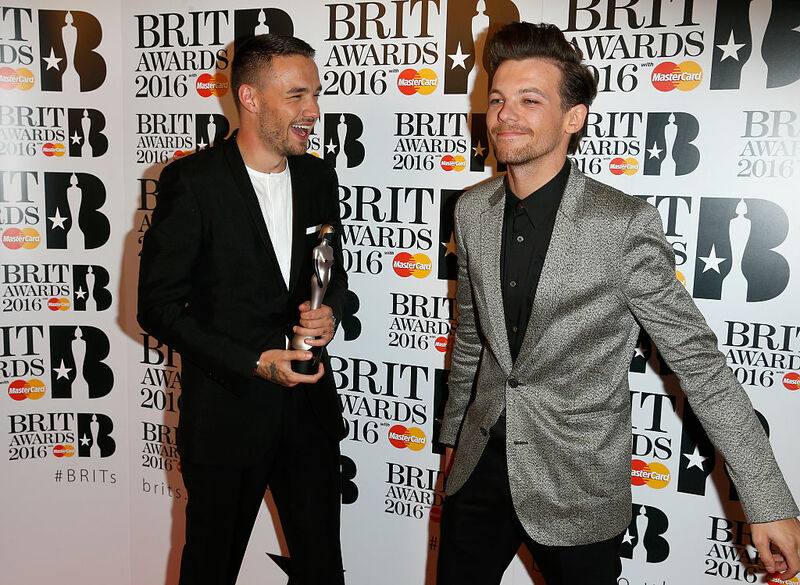 Liam told Kat Shoob on The Official Vodafone Big Top 40 that he was excited to see Louis Tomlinson on the show. Not just that, Liam actually phoned up his One Direction bandmate just before he went to judge his first 'The X Factor' auditions. "I literally called him before he was going for his first ever X Factor judging session. I wish I called him after actually coz I’d love to have known what was going on but it must be so exciting," Liam said. "I don’t know what I’d be like as a judge. I think he [Louis] makes a very good judge if I’m honest," he added. Liam explained that Louis' different business projects whilst in the band will help him out in his new role: "When we kind of started out, he made a lot of different decisions in terms of – when we signed 5SOS and different things like that." Whilst the 'Strip That Down' singer seems unsure what to make of the panel, he's confident Simon Cowell has made the right move. "It’s a very varied panel this year, I would say that... I wanna see how and why it works. I’m sure there’s a story of how and why it works." "I genuinely think it’ll be some sort of story that Simon was probably out with Robbie and his missus somewhere and saw them together and was like "this is magic that needs to be on TV" so I think it’s going to be great," Liam concluded. Liam swung by The Official Vodafone Big Top 40 to play his new song 'First Time', which features rapper French Montana. The single is taken from a four-track EP of the same name and is out now to stream and download. 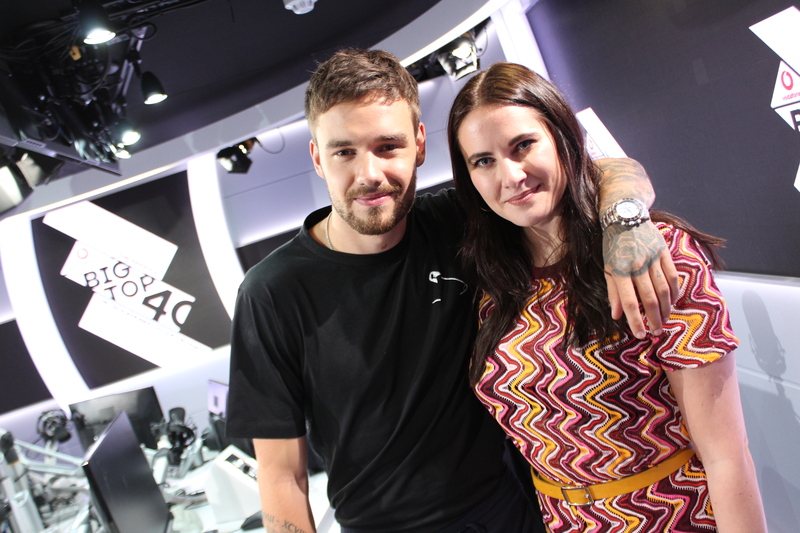 Hear the full interview with Liam Payne on The Official Vodafone Big Top 40, Sundays from 4pm.